Some of the confusion you face at work is created by you, some by others, but most of it comes from different people understanding the same words differently. To work together we need to define things clearly, in a way everyone agrees to and understands, in writing. Taking the lead from Science, as Dr. Shewhart was a Physicist first, he introduced the idea of Operational Definitions to AT&T in the 1930's, and wrote later it was his greatest contribution, even more than SPC. A written definition which reasonable people can agree on in advance and can do business with. It must detail, what you want to do, how you plan to do it, and how you will know if you accomplished it (by what measure?) It should be in straightforward language, so it means the same thing to everyone:vendor, supplier, manager and worker. A procedure must be defined in a way that is possible to DO it, and the question is not whether an operational definition is right or wrong. The question is does it do what you want it to do? Weight is a measure of the gravitational pull on an object, but how do you use that in the real world? All meaning begins with concepts, but a concept is not a real thing. It is abstract, and thereby, can mean different things to different people. To weigh something we put it on a scale. 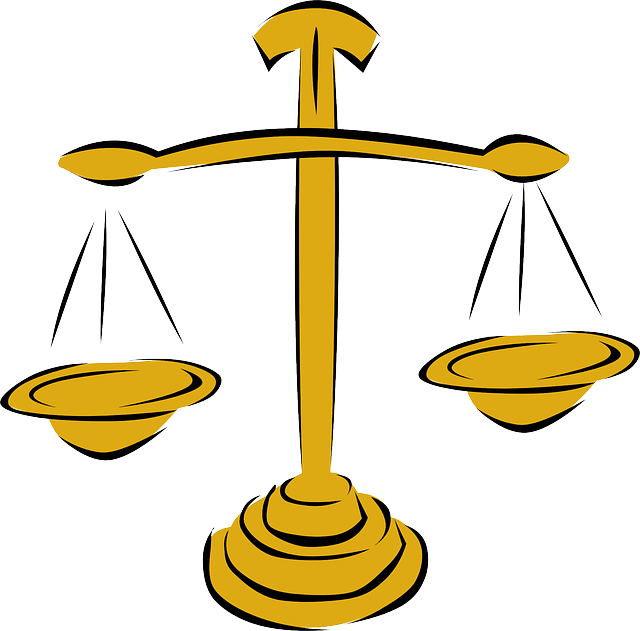 The scale gives us an operational definition of weight. A good operational definition would include the kind of scale, whether it needs to be calibrated, how often, and how much to subtract for the weight of the paper or pan you put on the scale so it doesn’t get dirty. A Bridge in Melbourne, Australia collapses, killing 35 construction workers due to faulty steel parts. The engineers had specified flat steel plate. The word flat was never defined operationally: there was no test for accepting or rejecting shipments. A recipe is another example of an operational definition, but what do we mean by a pinch of salt. Three fingers holds a lot more than just two, for instance. Reports, Instructions, Procedures and Emails written without first agreeing on the meaning of the things that matter, will make sense only to those who have written them, and that is a recipe for chaos. Answers at least What, How and How to know if what you get is what was intended. Written with those who will use them. Reworked as necessary, to better suit their purpose in context. ​Operational Definitions are not Standards. ​Standards are written for Compliance: HACCP, SQF ANSI and GAP are some examples. Standards are facts of life in many industries, but complying with them is no guarantee of quality, nor does it relieve an organization of the responsibility of creating their own Operational Definitions. They are attempts at control, to be implemented and followed or fail an audit. They serve an important role, ensuring that the batteries we use fit our devices: if you buy an AA battery anywhere in the world you can be assured that if it follows the standard it will fit. They also serve to make doing business around the world easier. ​But they are not "Standard Work"nor are they Operational Definitions. They could be seen as a very small subset of Operational Definitions. A pepper processor promised 20% red peppers in every batch. With no reasonable definition of what was meant by “red” the end product varied greatly. The customer rejected the order. Can you find other examples in your work? ​Standards require compliance, but uncertainty is part of Nature. While it is human to try to control things, doing so can make them worse: but uncertainty can be managed.Operational Definitions require understanding and give and take: well written Operational Definitions help. Clean the table: Clean enough to eat on or eat off? Or to sell; or to operate on? We need to specify to make it an operational definition. Satisfactory? : For what? To whom? What test shall we apply? What is a defect? e.g. What is a surface with no cracks? A vegetable with blemishes? Remember the six ladies: who, what, why, when, where and how! What is a crack? Do cracks too small to be seen with the naked eye need to be counted? Are these to be detected by a magnifying glass? What magnification? We must have a PH of 5.4. Using what tool? Calibrated or not? Taken at what point in the process? Using what sampling method: random or 100% sampling? Lower Costs! How do you define cost: the overall cost of the finished product? When? at shipping, or stored in the warehouse, including freight? Administration? Or do you just mean the price you paid for the raw material? Do you include the cost of lost opportunities due to poor design or workmanship? Careful, correct, attached, tested, level, secure, complete, uniform: All need operational definitions. It only makes sense that to improve what you do you have to know what you are doing first. Operationally defining work procedures as "Standing Procedures" in a program of "Standard Work" created with the participation of those who do the work, in place, where the work is done, can be an incredibly effective tool for improving. 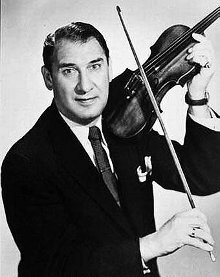 “I know a great doctor, if you can’t afford the operation he’ll change the Xray!” Henny Youngman. In business, definitions that are not agreed upon in advance and put in writing can change under pressure. Memory is unreliable. Results are the result of causes. A business result is usually expressed as a number. We get that result by carrying out a procedure. If we change what is done, or how the procedure is done, we are likely to get a different result. If a procedure is not operationally defined, it will vary, and deliver different numbers and results! How can you improve something if you don’t know what “something” really is? Old method of sampling by scooping samples off the top, center and bottom of the crates they were delivered in. New Method: taking samples off the conveyor. Neither method is right or wrong. Which one serves the purpose better? Mathematical theory says Pi goes on forever, but the first six numbers are: 3.14159, IF…. The measurement method is infinitely accurate; the circle is perfect; the line of the circumference as well as the diameter have zero thickness. In the real world these conditions never happen. Even with the best atomic measuring tools, you will never get exactly Pi. A procedure should be defined in a way that is possible to DO it, (ibid). The question is not right or wrong, the question is does it do what everyone involved needs it to do.